How far can we go in just 3 days? As the school year is nearing its end, we are reminded of how far we've come since the start of the school year—and the start of the school, 75 years ago. What started as a small, private school in Salem has grown into one of the most competitive college-preparatory schools in Virginia. Our students have accomplished more than they ever dreamed: winning state championships, learning from nationally acclaimed authors and speakers, challenging themselves with self-paced programs, conquering public speaking, flexing their creative muscles, and becoming global citizens. Our students are able to accomplish more than they ever thought possible because of you. When you participate in Days of Giving, you are supporting a North Cross education, beyond what tuition covers. Please help us reach our goal of raising $280,000 for the school by making a gift to the Annual Fund today! When you donate to the Annual Fund, you will be able to choose ​among three different outfits Dr. Proctor will wear during the Spring Pep Rally on May 3. The Parent's Association will generously donate $1,500 if we receive 75 Parent gifts! Chris Teter '74 will donate $2,500 if we receive 75 Alumni gifts! Russell Crow '80 will match any gift made by alumni who graduated between 1978-1982 totaling up to $1,000! Parent of Alum and Past Trustee Bittle Porterfield, III will match donations totaling up to $5,000! MB Contractors will match donations totaling up to $2,500! Roanoke Valley Orthodontics will match donations totaling up to $1,000! 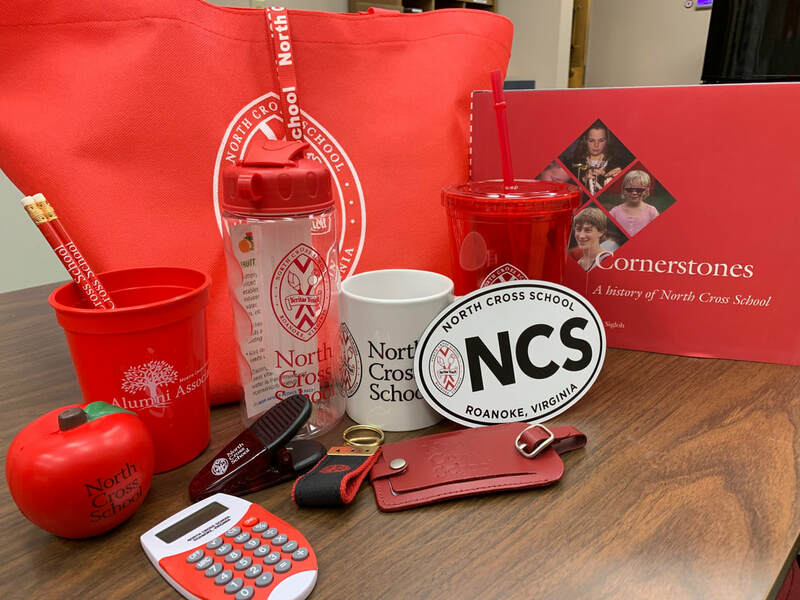 If you donate $50 or more, you will be entered into a drawing to receive a North Cross Swag Bag! Two winners will be announced after the event, on April 26. North Cross Alumni who graduated between the years 2005-2018, will be entered into a drawing to receive a North Cross Baseball Hat (can pick between two designs). Two winners will be announced after the event, on April 26. While you're making your Annual Fund gift, you'll also have the opportunity to make a gift towards general scholarships. Any gift made towards scholarships, the Teter Family will match up to $2,500. If you have trouble viewing the above giving form, contact Amy McArthur at amcarthur@northcross.org or at 540-989-6641 xt. 320.